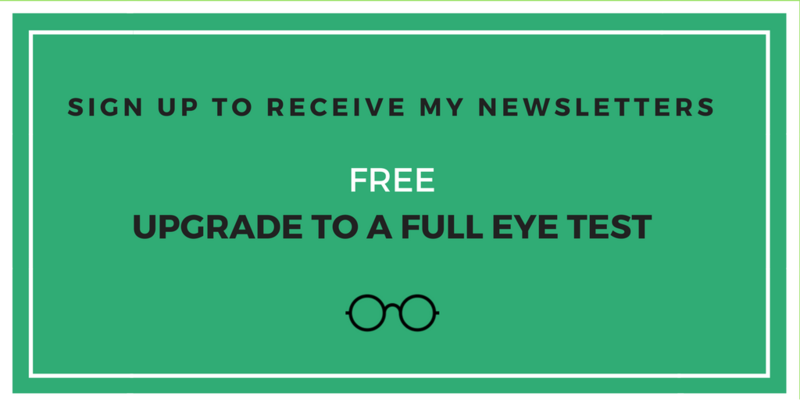 We want to help you find the perfect pair of glasses to complement your face and your pocket. When you visit our practice you will have over 500 frames to choose from, including ranges from world-renowned brands such as Dior, Adidas and Gucci. We even have some of the finest quality collections from prestigious brand Silhouette. If it’s something a little less flash you’re after however, you’ll be interested to know we also carry large varieties of unbranded options. It’s extremely important to us that you leave us looking and feeling great in glasses that complement your face as well as your pocket. As well as supplying frames for both men and women, your little one will also be able to find exciting eyewear at our practice. We appreciate that youngsters need fun glasses so that they’ll be more inclined to wear them and for that reason, we’re constantly changing and updating what we have to offer. Sometimes, a little professional advice can go a long way. 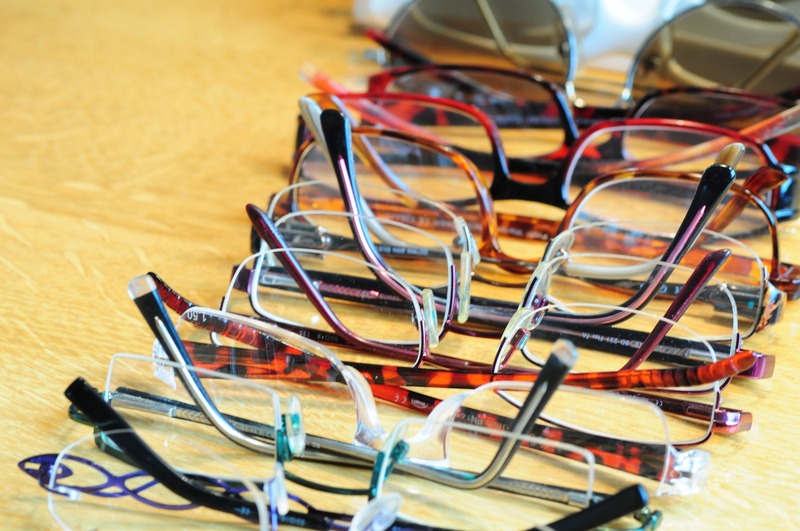 At Mark Davis Optician there is always a fully trained Optical Assistant on hand to help you find the perfect eyewear. Why not take advantage of their expertise on your next visit?